YES! Magazine lists down 100 Most Beautiful Stars for 2016, the 10th year already that the mag came up with such list. And just like what I do each year, I'm posting down here exclusively on Mykiru.ph those who made it, according to their number of appearance on the list. So far, only 6 celebs have been named as one of the Most Beautiful Stars by Yes! Magazine non-stop, year after year, for 10 STRAIGHT YEARS. 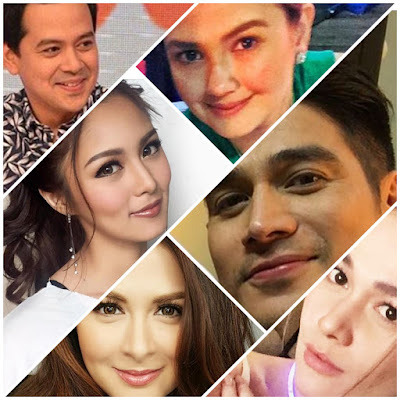 They are Angelica Panganiban, Bea Alonzo, John Lloyd Cruz (2011's Most Beautiful), Marian Rivera (2009's Most Beautiful), Piolo Pascual and the youngest among them, Kim Chiu (2010's Most Beautiful), who amazingly made it for the 10th time on her 10th year in showbiz. Last year, they were joined in that elite list by Gerald Anderson and Iza Calzado, but sadly, they didn't make it for the first time this 2016. 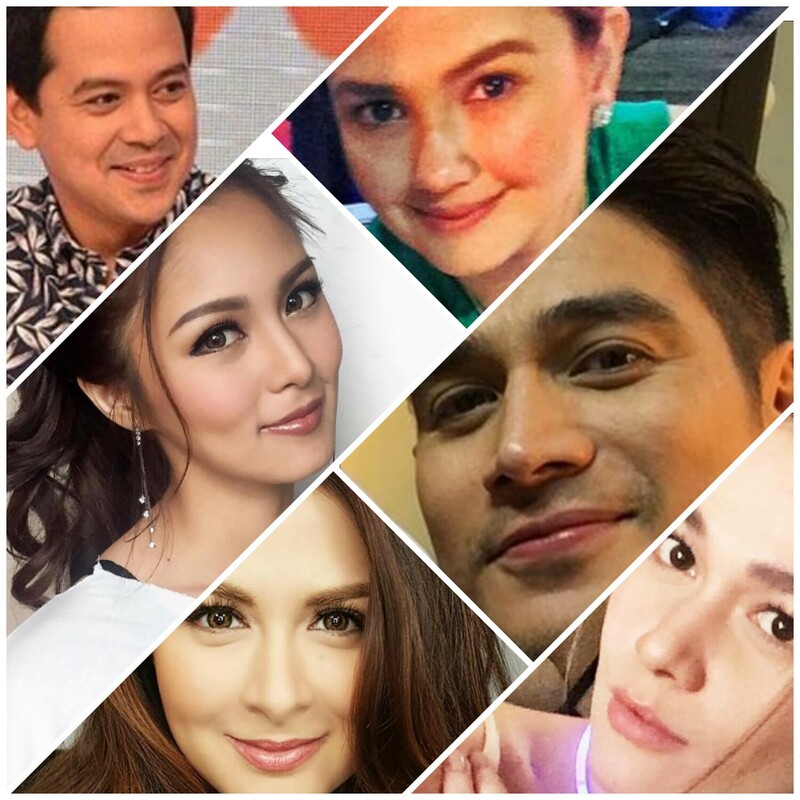 Here are the other stars included on this year's 100 Most Beautiful Stars list. As you can see, it's only the first time for Maine Mendoza but she is already a cover star along with her love team partner, Alden Richards, who's included on the list for 6 straight years now.